Another Silicon Valley business has been upended by allegations of sexism and sexual harassment. 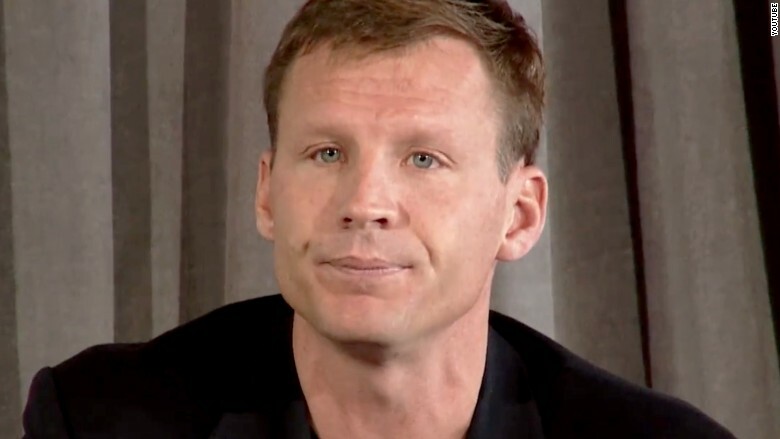 Justin Caldbeck, an investor and cofounder of Binary Capital, has resigned from the venture capital firm after he was accused of sexually harassing women who work in tech. Caldbeck had said on Friday he would take an indefinite leave of absence. Matt Mazzeo, another partner at the firm, also quit after the charges against Caldbeck. Binary Capital is now planning to conduct an internal investigation to prevent similar behavior in the future. "As I write this today, I regret that I did not insist on Justin's immediate exit after his behavior was revealed," Jonathan Teo, cofounder and managing partner at Binary Capital, said in a statement Monday announcing the departures and investigation. "I would also like to apologize for our initial response to these allegations," Teo said. "It is clear to me now that I was misled by a partner and friend. He was previously a managing director at Lightspeed Venture Partners and a partner at Bain Capital Ventures. Caldbeck led investments for Binary Capital in Grubhub (GRUB), Stitchfix, TaskRabbit and other startups. Caldbeck's statement came amid mounting outrage among Silicon Valley executives and investors. LinkedIn founder Reid Hoffman called it "entirely immoral and outrageous behavior." The allegations against Caldbeck followed closely on the heels of workplace culture problems at Uber. A former Uber engineer, Susan Fowler, wrote a blog post earlier this year about what she called widespread harassment and sexism at Uber. The post spurred an internal investigation at the company that resulted in the termination of 20 employees and a shuffling of Uber's executive ranks. Uber CEO Kalanick resigned last week after having previously said he would take an indefinite leave of absence.